I'm wishing that Mother's Day could be celebrated more than once a year... but, for now, I'll take it. 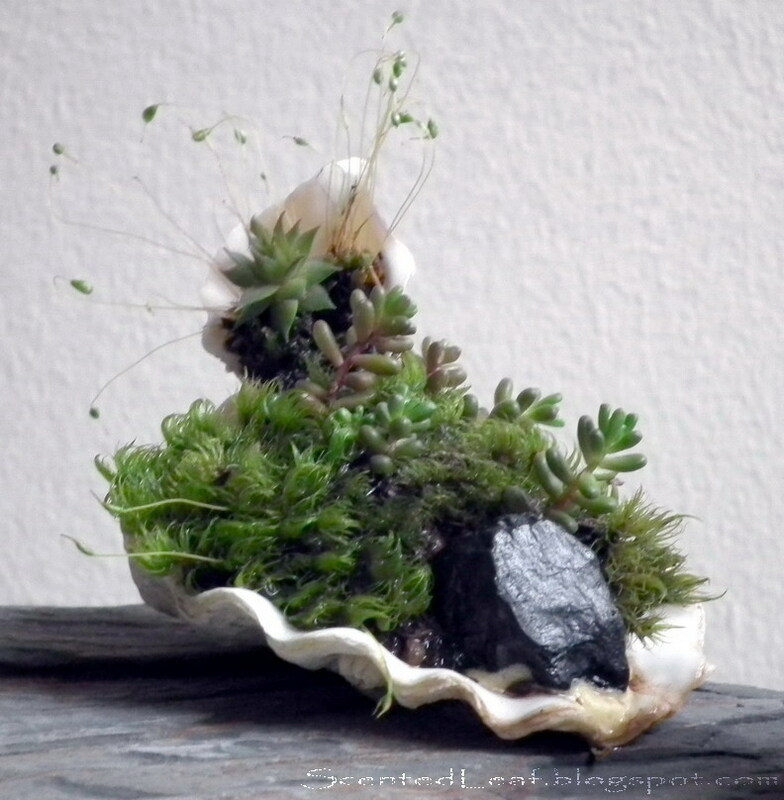 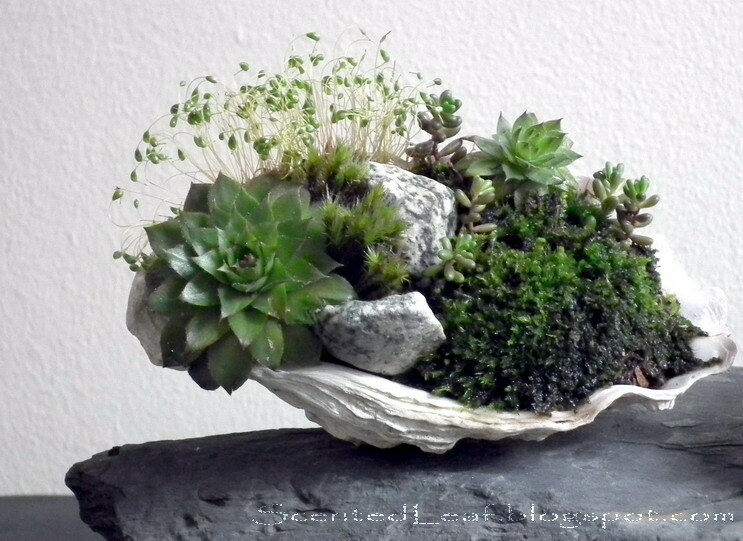 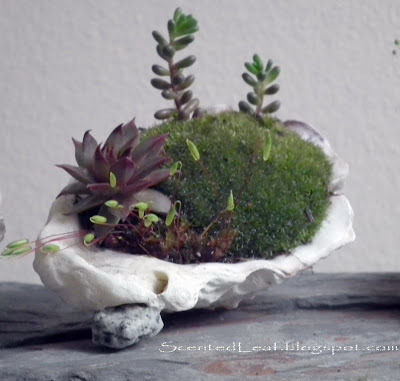 I love the accent plants in the oyster shells, they're adorable! 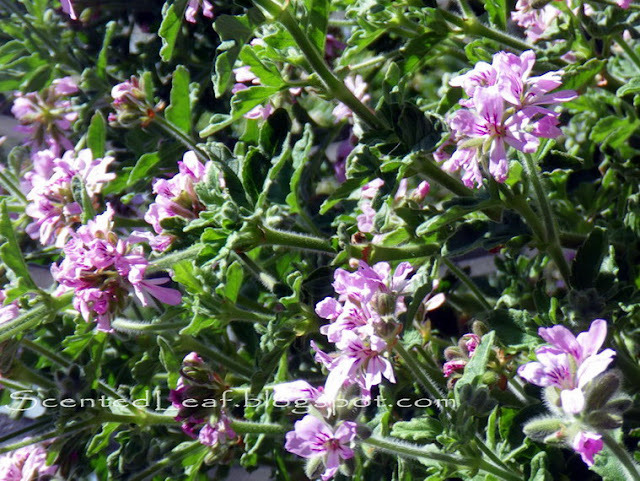 Downunder here in Australia it's celebrated on the 2nd Sunday in May - so tomorrow, local time!